From a domestic freight service to a world-class integrated supply chain. Initially a virtual freighting business, 25 years of stable growth sees Mainstream operating a large fleet of trucks out of offices throughout New Zealand. Back in 1992 Greg Haliday was asked to deliver the near impossible – and he grabbed the opportunity with both hands. Greg was perfectly placed to deliver the goods. Greg and his wife Diane went on to found Mainstream with that same desire to deliver on the impossible. Mainstream has gone from a domestic freight service to a world-class integrated supply chain. Initially a virtual freighting business operating from their family home, they now they have a large fleet of trucks and offices throughout New Zealand. Their phenomenal growth has been achieved by consistently exceeding customer expectations – delivering on time, in full and at a price that won’t break the bank. 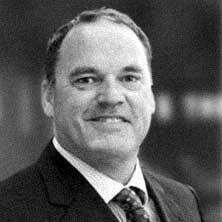 With extensive experience and proven performance in a number of roles with nationwide freight companies, Greg co-started Mainstream in 1992. Greg's approach is innovative and solution-driven. His unrelenting can-do style and strong work ethic meant the business grew rapidly, successfully moving freight that was typically perishable, urgent, or just simply difficult. His leadership style is very much hands-on and forthright. Day-to-day activities still include managing clients, many of whom had faith in Greg and Diane when they began using Mainstream in the early 1990s. 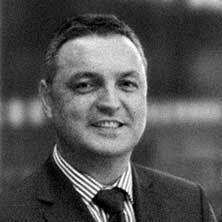 Paul is a barrister, business adviser and independent director. He became a member of the Mainstream Board in an advisory capacity in 2009. Paul has a proven track record for delivering results. His career includes leadership of eight companies serving domestic and global markets; including Europe, USA, Middle East and South East Asia. His experience as a skilled strategist, combined with his senior operational and financial experience contributes considerably to the direction and growth of Mainstream. 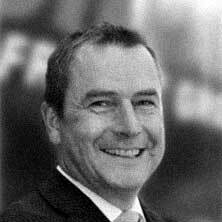 Robert has been a Senior Partner since 1992 with international accounting firm, BDO New Zealand. His strong commercial experience in facilitating acquisitions, financial planning and delivering business growth plays a significant role within the Board. Robert is passionate about businesses achieving success through high quality and skilled people in key positions. He is a member of the New Zealand Institute of Chartered Accountants. Diane is co-founder and owner of Mainstream, together with her husband Greg. 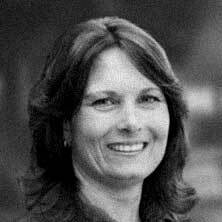 She had an accomplished career in Information Technology (IT) before co-founding Mainstream in 1992. Diane manages the Mainstream IT Department and leads the Board on the company's infrastructure and investment strategy in Information Technology. We pride ourselves on service excellence, customer focus and going the extra mile. Here are some of the organisations and individuals we’re proud to support. 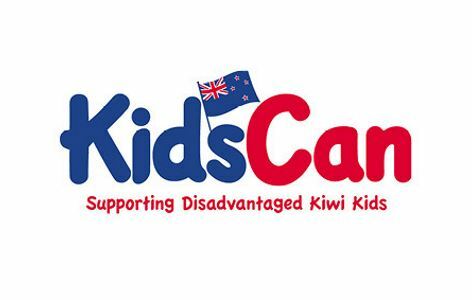 KidsCan Charitable Trust provide an amazing service to children in need. Giving food, clothing and health items at school, so they can get into the classroom in a position to learn. We're proud to be a platinum supporter. 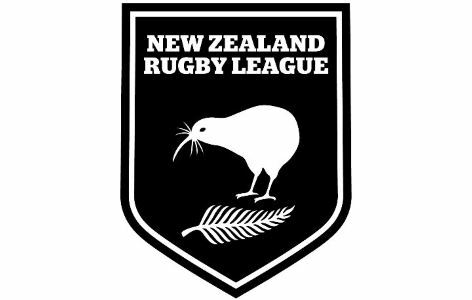 Mainstream's support of the NZRL is another way that we give back to the communities that we are part of. Rugby League is a favourite with many of our staff and we get behind the team. Go Kiwis! The Auckland-based Westpac Rescue Helicopters are always on call. We’ve been a consistent supporter for over 10 years and know first hand the difference this service makes in life and death situations.